Sorrell's new venture is pitching against his old company for the business. Sir Martin Sorrell’s MediaMonks is going head to head with his old company, WPP, in a pitch for Braun’s digital business. 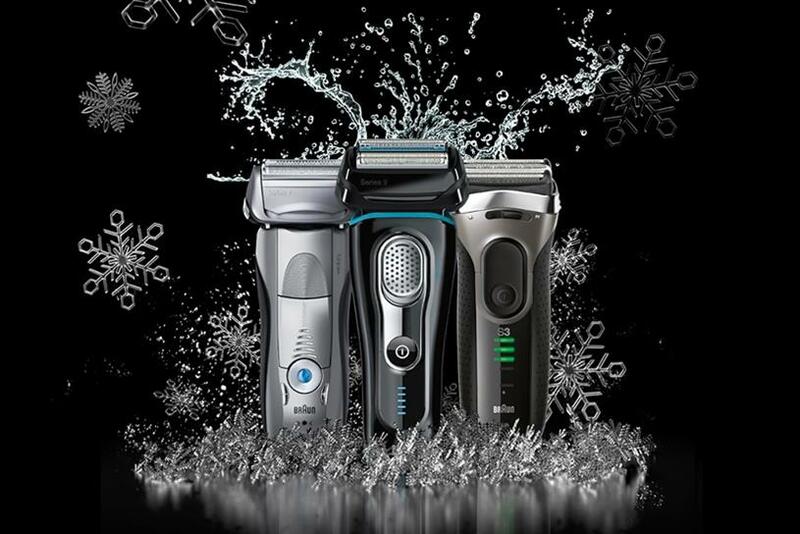 MediaMonks, the Dutch-based creative production business, and Possible, the WPP digital shop, are understood to be in the running for the Procter & Gamble razor brand’s account. The geographical scope of the work and the number of agencies involved in the process are not known. However, industry sources suggested that it’s an international pitch, several agencies have been eliminated and the process is at an advanced stage. A P&G spokesman said: "It is common practice for P&G and Braun to regularly assess our agency partner set-up with the intent to ensure we always work with the best agency capability available. "This enables us to stay at the forefront of digital media innovation and continue to engage and delight our consumers with superior communication in an ever-changing media landscape." The company said it could not comment on any aspect of the pitch or the involvement of any agencies. MediaMonks and WPP would not comment. WPP works on a number of P&G brands, including Braun, which moved its global creative account to Grey from Omnicom's BBDO in 2015. Sorrell departed WPP as chief executive in April in acrimonious circumstances after 32 years in charge. He had no non-compete clause and quickly set up a new company, S4 Capital, in May. He went on to beat WPP in the race to buy MediaMonks in a €300m (£266m) deal in July and floated S4 Capital on the London stock market in September. As S4 Capital's executive chairman, Sorrell has maintained that his start-up is a "peanut" in comparison with WPP. Sorrell will be speaking with Victor Knaap, chief executive of MediaMonks, at a Campaign breakfast briefing, "Back to the Future: When Sorrell Met MediaMonks" on 1 November at Curzon Soho in London. P&G, the world’s biggest advertiser, told investors last week that it has made nearly $1bn (£750m) in savings by reducing agency fees and advertising production costs and eliminating waste in the media supply chain in the past four years. "We see more savings potential in these areas," the company said.